.31 +/- residential lot in Belmont Subdivision. 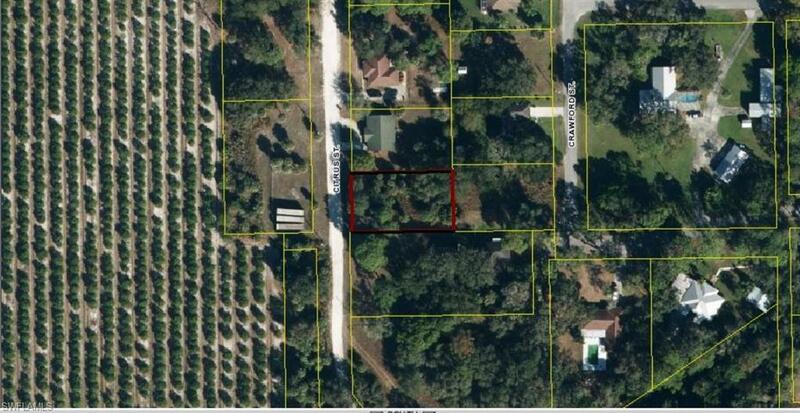 Located centrally in city of Labelle.Possible owner financing!!!! Listing courtesy of Delia Miners of New Horizons Real Estate Corp..